The game industry is finally making reconciliation for three years of lousy sequels, prequels and the squalor of awful games that made the next gen consoles almost not worth buying. Gamers favorite franchises are finally getting the sequels they deserve, and here are the five best coming out this season. All these games will be available for X- Box One, Playstation 4 and PC. Since the first Disney Infinity launched two years ago, they’re has been talk of Disney adding the Star Wars franchise to their popular game/toy collection, and it looks like fans are getting their wish this November. It’s a wonder why players haven’t had a chance to use Chewbacca to beat the fairy dust off of Tinkerbell already, till we remember that this is Disney we’re talking about, the king of merchandising and fan-baiting. All previous figures will be compatible with the new set, so at least Disney isn’t completely evil, just mostly evil. Technically this is X-COM 6 or 7, if you count the 90s PC games, but since nobody does we’ll just call it X-COM 3: Sorry for The Bureau: X-COM Declassified. The franchise came back on the scene a few years ago to glowing success, and X-COM 2 looks to bring the series back to that, only with next gen graphics. For the uninitiated think of playing chess with guns against aliens. Turn-basexd combat hasn't been this much fun since Final Fantasy Tactics on the Playstation. This is also the only game on this list that isn’t either an adventure game or first-person shooter, which in the current market is a badly needed change of pace. Fallout: New Vegas could’ve been one of the greatest games to ever been made, if not for the game crashing glitches. 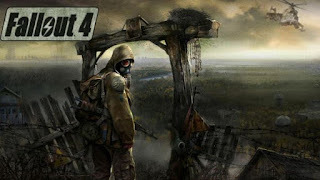 It took several updates before the game was even playable, and by that time the Fallout fanbase was looking for another post-apocalyptic wasteland to explore. 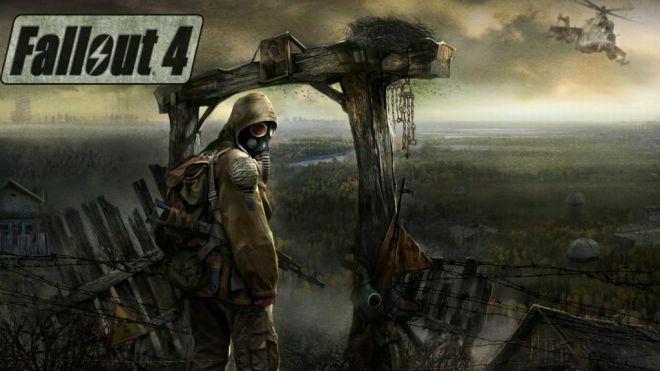 Fallout 4 will be bringing the series back to the east coast, using Baltimore as its base location. As long as this time players can get through the game without being paranoid about getting stuck in a wall, the franchise could finally be revitalized. 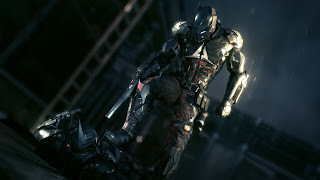 Arkham Knight isn’t an apology for a sequel but for the prequel Arkham Origins and follows after Arkham City and the Joker’s unfortunate demise. Players who preorder the game get the opportunity to play as villains Red Hood and Harley Quinn, and the makers have already hinted at multiplayer mode with Robin, Nightwing and Batgirl. Players were already excited for a more open world than Origins as well as the opportunity to drive around in the Batmobile. This looks like the game fans have both needed and deserved. staring at? And young man, sit in that chair properly!" For some reason it seems that the historic revisionist series with secret organizations controlling history works better when it’s taking place in historic settings and not actual historic events. Assassin’s Creed 3 and Assassin’s Creed: Unity took place in the American Revolution and French Revolution respectively, and both bombed faster than an all children’s production of Pulp Fiction. However, fan favorite Assassin’s Creed: Black Flag just took place during the time of pirates in the Caribbean, and the first game was during a little known crusade in the Holy Land, and both made more money than the Templars could ever dream of. 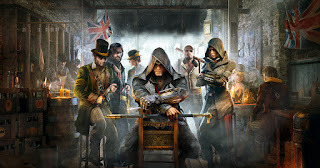 Syndicate takes place in Victorian England, vaguely around the time of Jack the Ripper, and while the game hasn’t directly said that it will have Steampunk elements, with top hats and corsets already in a video game it won’t surprise if a robot made of brass and smelling like tea will show up at one point. Arkham Knight isn't number 1? I'm not sure I can follow this blog anymore. 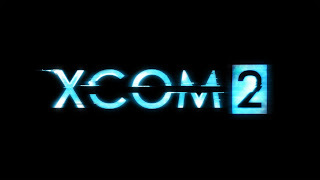 It's about time they apologized for XCom: The Bureau. NovaTees-Awesome tee shirts you need to have!